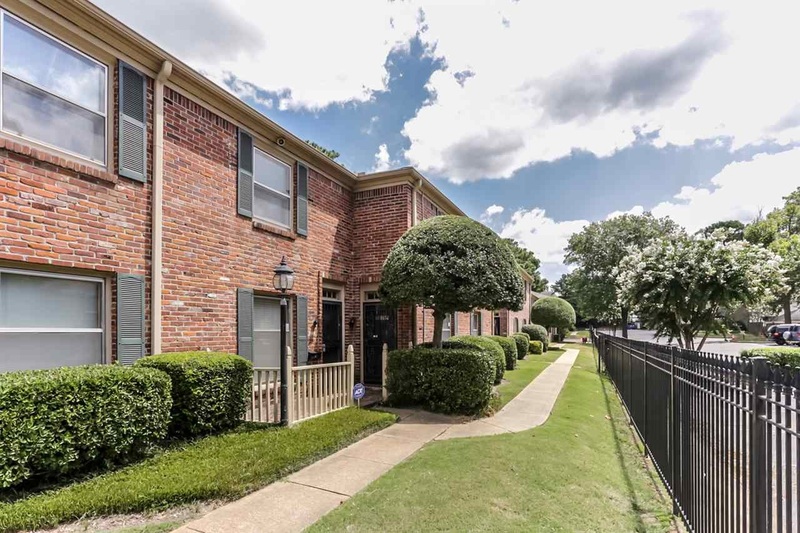 Highly Sought after Chatham Village located at Park and Lynnfield is the premiere location for East Memphis condo living. 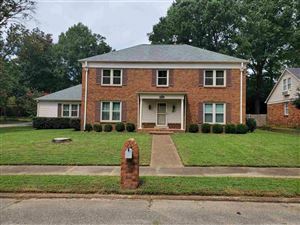 Close to shopping and restaurants, this gated community has it all. Chatham Village Condos are secured by controlled access gates and 24 hour surveillance. The grounds are immaculate. Enjoy lounging by the pool with friendly neighbors in the summer. The location is convenient to everything!